Are you a good and faithful servant? 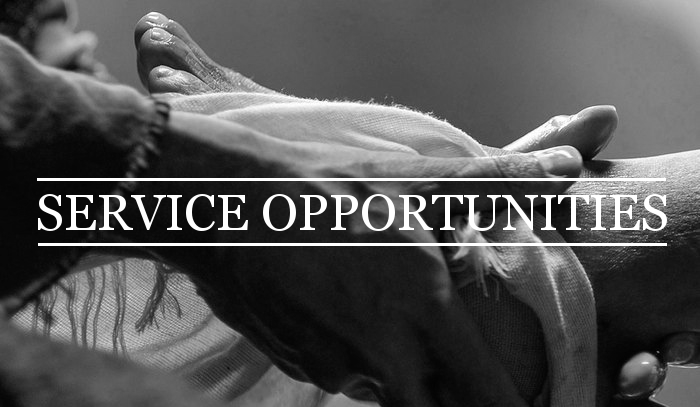 Please think and pray about your gifting and willingness to serve the body at CCD over the course of this next year by reviewing the many categories of service! Contact the coordinator in charge to be included in the next schedule of events!